Super Monday did not disappoint. Surprises, returns and a hot crowd may have over shadowed Mania itself. With the Shake Up looming what now for certain superstars? Who were the real winners and losers from the past 4 days. 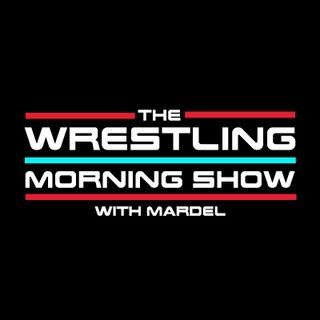 Mardel discusses this exciting Mania Week and the top headlines from the WWE.